Or write us an email using the form below. 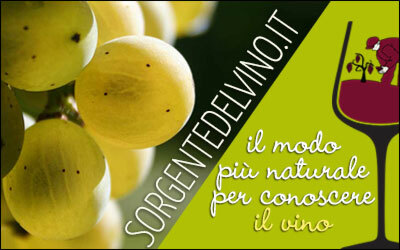 For press infos click here. 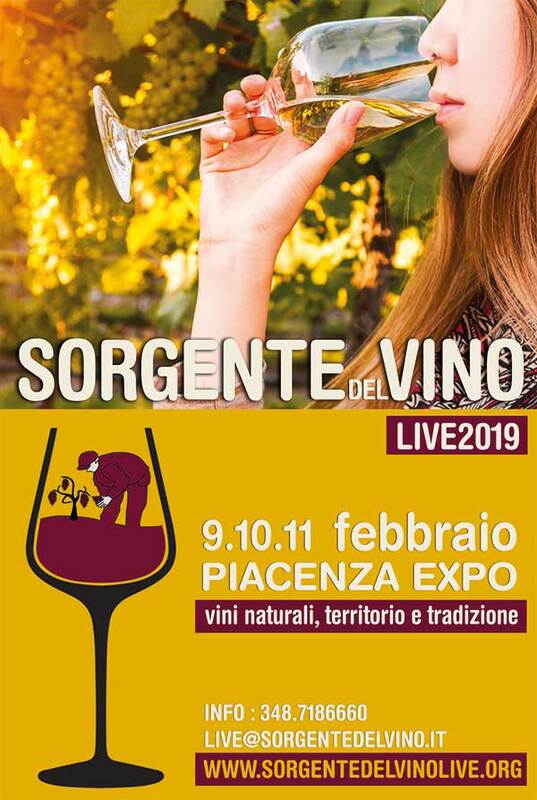 If you are interested in exhibiting at Sorgentedelvino LIVE, please email us at live@sorgentedelvino.it with a brief description of what you wish to exhibit and your general ethos. You can also write us with the form below, we will answer you asap.